You might remember lactic acid from your days in health class, learning about how your muscles work. But did you know that there’s lactic acid in your skincare products?! Yep, and it works just as hard as your muscles! 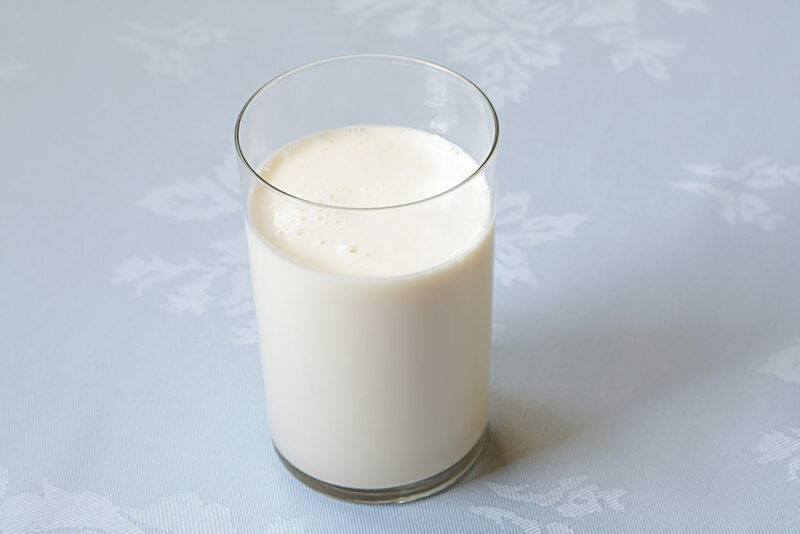 When lactic acid is produced for skincare purposes it’s derived from sour milk (sounds gross, but it’s actually kind of cool!) and modeled after the natural form that it takes within your body. Lactic acid can come in a variety of forms to best fit the needs of your skin — from serums to face washes to overnight treatment products. 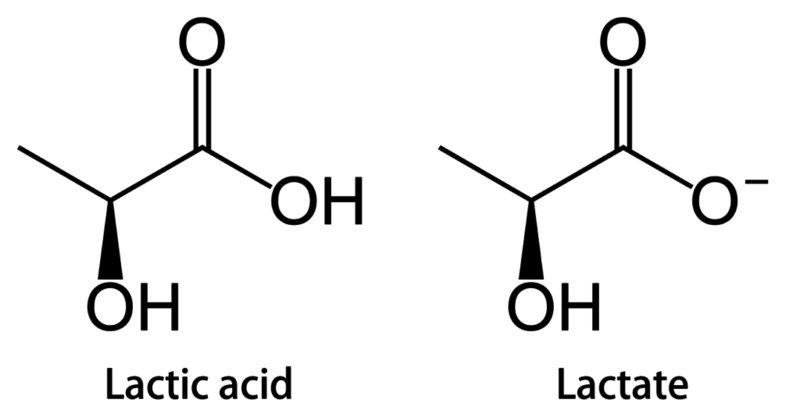 You probably don’t want to literally bathe in milk like Cleopatra did, so using lactic acid is a modern (and more concentrated way) to reap the benefits of lactic acid for your skin. Intrigued? Lets learn more! Lactic acid is naturally produced in our bodies during intense exercise, when your circulatory system doesn’t have enough oxygen, and then it’s broken down throughout your body during an active recovery. While lactic acid build-up can lead to sore muscles, this generally only happens without a stretching session after your workout. When it comes to skincare, lactic acid is similar to glycolic acid in that it falls into the category of alpha hydroxy acids, or AHAs, which are a group of natural exfoliants that are found in milk, cane sugar, and fruits. 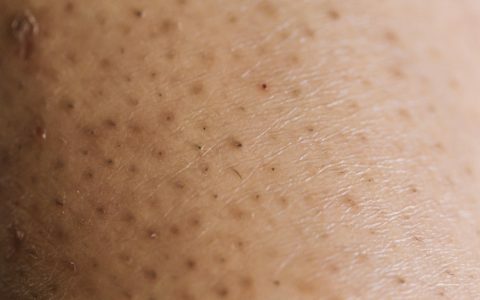 Lactic acid exfoliates your skin by dissolving the proteins that hold your dead skin cells together. The key, though, is that this breakdown happens without causing irritation — lactic acid is known for being amongst the gentler AHAs you can use on your skin, leaving you smoother and less irritated. Win, win! How does lactic acid work in skin care? 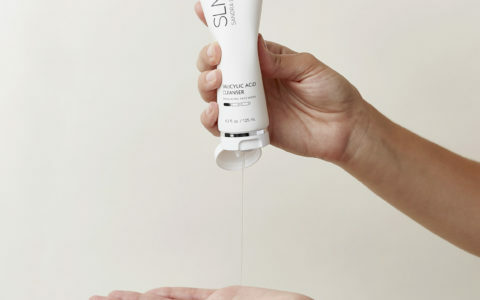 Aside from its natural exfoliating properties, lactic acid has more than a few benefits for your skin — whether it’s being delivered in your cleanser, serum, moisturizer, or even a clinical peel. Namely, it promotes collagen growth, which means it reduces wrinkles and fine lines, calms inflammation, delivers deep hydration and evens skin tone, just to name a few. 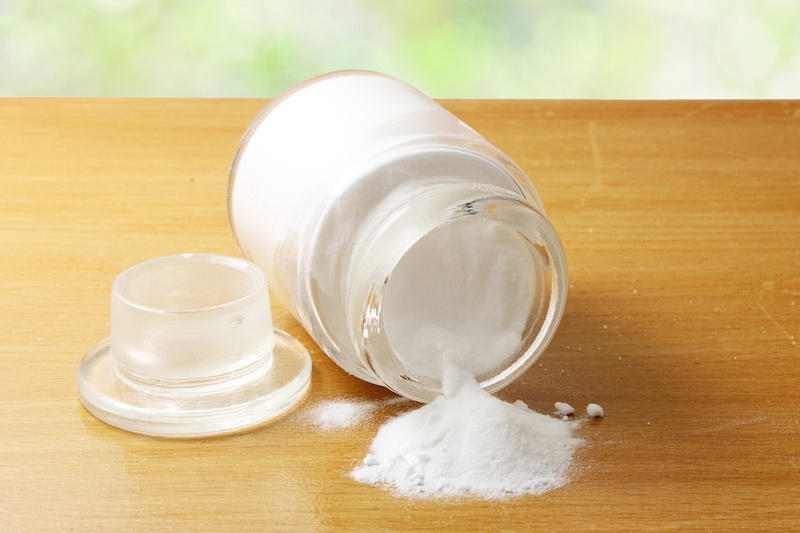 Collagen is, after all, the building blocks beneath your skin! Lactic acid can increase the barrier lipids in the outer layer of your skin. Translation: Lipids = fats, and fats = protection, so this helps to prevent natural moisture from escaping! Lactic acid also helps lighten hyperpigmentation and dark spots and brightens your skin. It can even help clear your breakouts, thanks to its antibacterial properties! Who benefits from lactic acid in their products? If other AHAs have been too harsh to handle in the past, lactic acid could be the right fit for your sensitive skin. It can also serve as a “stepping stone” to more intense AHAs — like glycolic acid — if you’ve never tried an acid-based exfoliant before. Because lactic acid can deliver a double whammy of both gentle exfoliation and deep hydration, it makes for an all-star ingredient in moisturizers that are formulated especially for dry, mature, or pigmented skin. If you’re beginning to notice signs of aging on your skin (crows feet or smile lines, anyone?!) lactic acid should definitely be incorporated into your routine — because it can stimulate your collagen production while also shedding your outermost skin layer, it’s an ideal anti-aging ingredient that works hard to reveal a refreshed complexion. Lactic Acid is also an ingredient you’ll want to incorporate into your full body routine, not just on your face! This is especially true if you have scarring, hyperpigmentation, sun spots, or active acne on your body, or even if you just need deeper hydration during the chilly winter months. 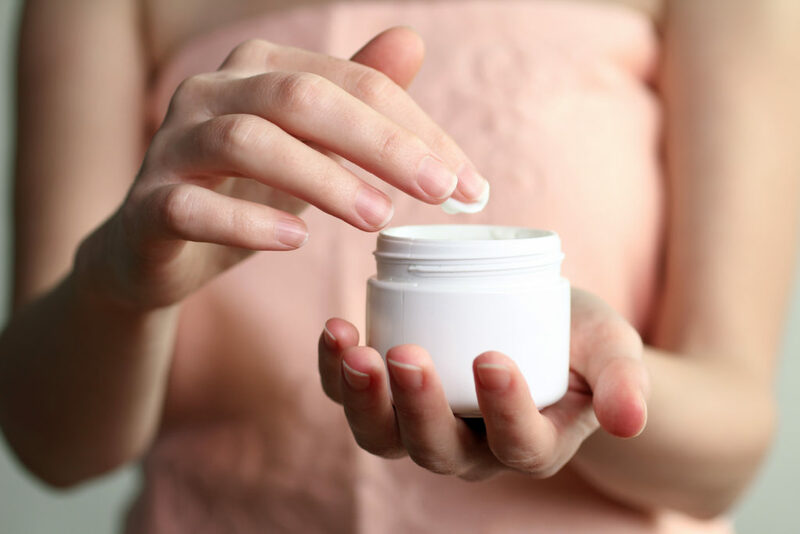 Some product formulations containing lactic acid are even gentle enough if you have specific skin conditions like rosacea, and have been wary to use a different AHA in the past. Are there any important things to know before I start using lactic acid? Exfoliation means cell turnover in your outer dermis (the top layer of your skin), so make sure to layer on over your moisturizer every day. You should already be using at least SPF 15 every day (and if you’re not, get this SLMD Daily Moisturizer in your life, stat!) but using sunscreen is especially important when you’re using an AHA, because it can make your skin more susceptible to the sun’s UV rays. Now that you’re fully informed, go forth and exfoliate!